1. 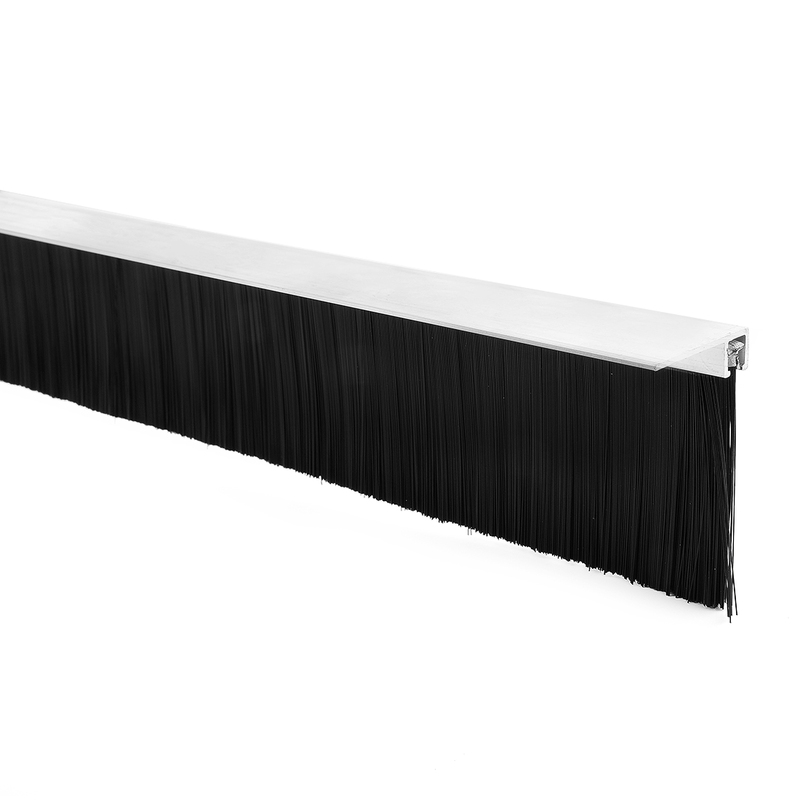 Aluminum Alloy base and Nylon brush, anti-rust and durable. 5. Widely used on escalator, elevator, cabinet, machine tool etc. Widely used on escalator, elevator, cabinet, machine tool etc.